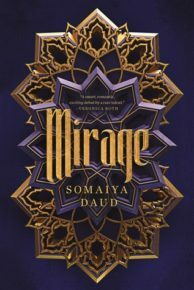 Home / Book Beat • Book Reviews • The Lovely Erica / Book Beat quick takes on Mirage! Seafire! City of Ghosts! The Warrior Queen! Book Beat quick takes on Mirage! Seafire! 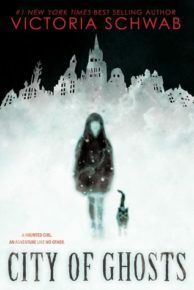 City of Ghosts! The Warrior Queen! Sometimes I am really excited to post my quick takes round up and other times, well, not so much. This edition of Book Beat has quick takes on one book I enjoyed and some books other readers may enjoy more than me. Story: In a star system dominated by the brutal Vathek empire, eighteen-year-old Amani is a dreamer. She dreams of what life was like before the occupation; she dreams of writing poetry like the old-world poems she adores; she dreams of receiving a sign from Dihya that one day, she, too, will have adventure, and travel beyond her isolated moon. Quick take: The story flies by with some great characters and an engrossing story of colonization, betrayal and subterfuge. I enjoyed this well-told page turner set in a refreshingly different world. The story ends with tons more to be resolved in future books so settle in for an interesting new series! 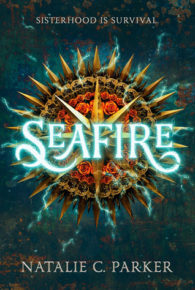 Story: After her family is killed by corrupt warlord Aric Athair and his bloodthirsty army of Bullets, Caledonia Styx is left to chart her own course on the dangerous and deadly seas. She captains her ship, the Mors Navis, with a crew of girls and women just like her, whose lives have been turned upside down by Aric and his men. The crew has one misson: stay alive, and take down Aric’s armed and armored fleet. Story: Cassidy Blake’s parents are The Inspectres, a (somewhat inept) ghost-hunting team. But Cass herself can REALLY see ghosts. In fact, her best friend, Jacob, just happens to be one. Quick take: I enjoyed the creepy atmosphere and love letter to Edinburgh, but not everything worked for me. This is a Middle Grade book, but Cassidy and the other 12 year olds act like they’re much older. The story was quite predictable with plot points very clearly telegraphed. That can still be fine if the book is well told, but I just couldn’t get into it. 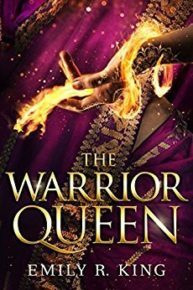 Story: In the final volume of The Hundredth Queen Series, Kalinda will risk everything to save the man she loves. Quick take: I do love the covers for this series, but I haven’t loved all the books. The first book was solid with potential to grow, but the next books really focused on lots of action and magic at the expense of the character arcs. I never liked Devon so this book features a whole lot of effort to rescue someone I don’t care for. 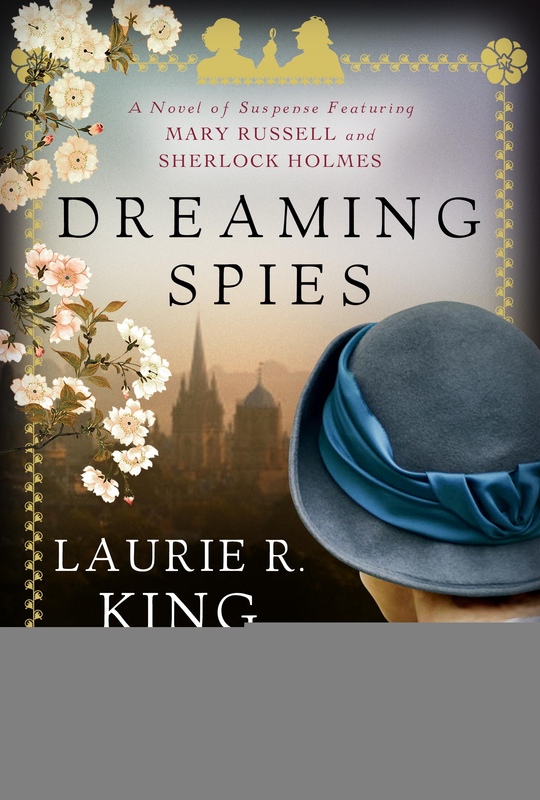 If you like really complicated plots, you may enjoy this series more than I did. 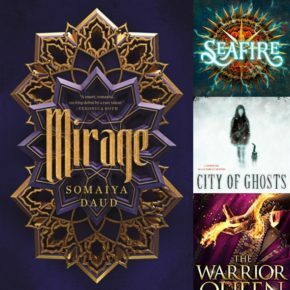 Thanks to Flatiron (Mirage), Penguin Teen (Seafire), Scholastic (City of Ghosts) and Skyscape (The Warrior Queen) for providing the books for review. Want more details on my impression of these and other books? Check out my ratings and full reviews at Goodreads. TV Heartbeat! Scandal Spoilers! Breaking Bad Finale Talkback! Arrow’s Return! Jon Hamm’s New Show! Plus How Your Favorite Shows Are Doing!